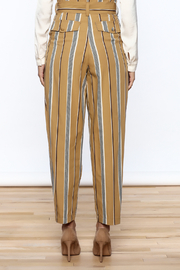 Stripe printed wide-leg high waist pants with a matching tie belt. 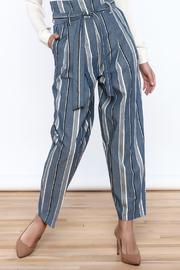 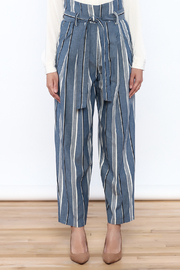 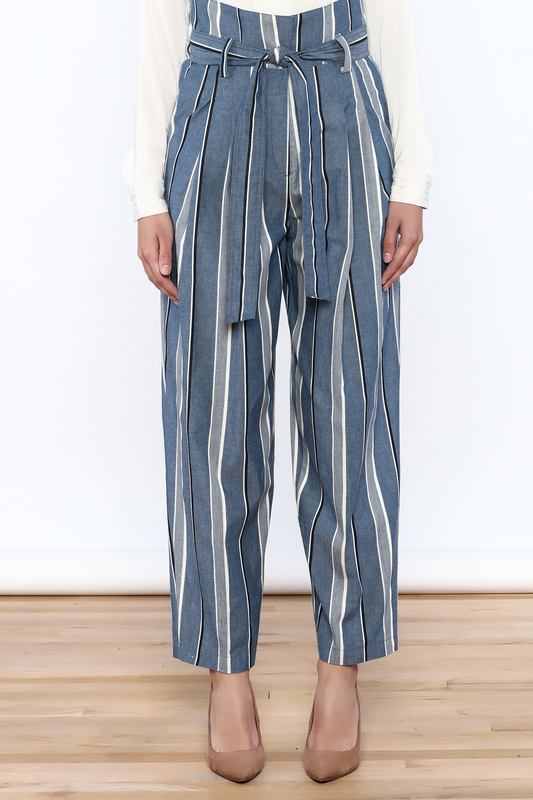 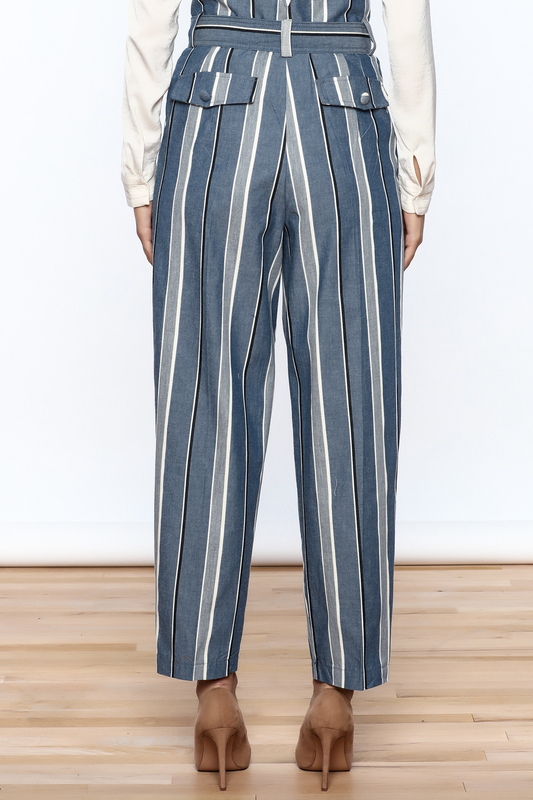 The Drew Tola Striped Pants in Navy feature two working back pockets and a wide waistband wiht belt loops. 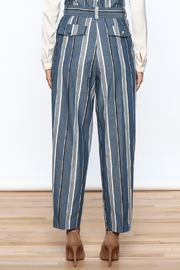 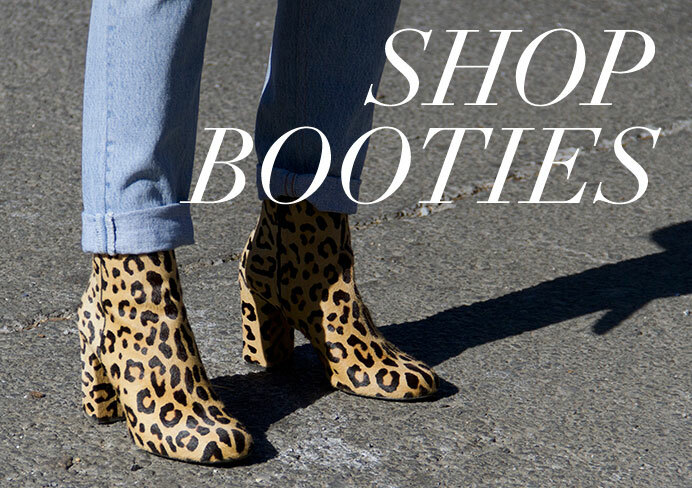 Expect to tailor to your preferred length as the leg is longer than average. 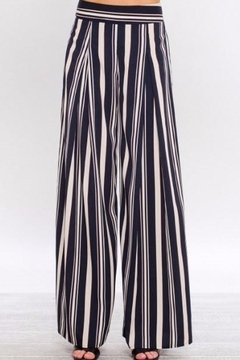 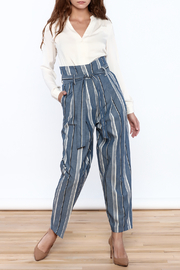 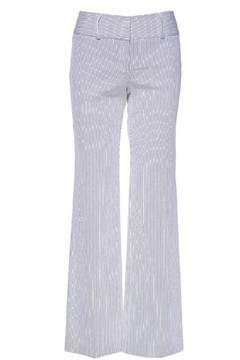 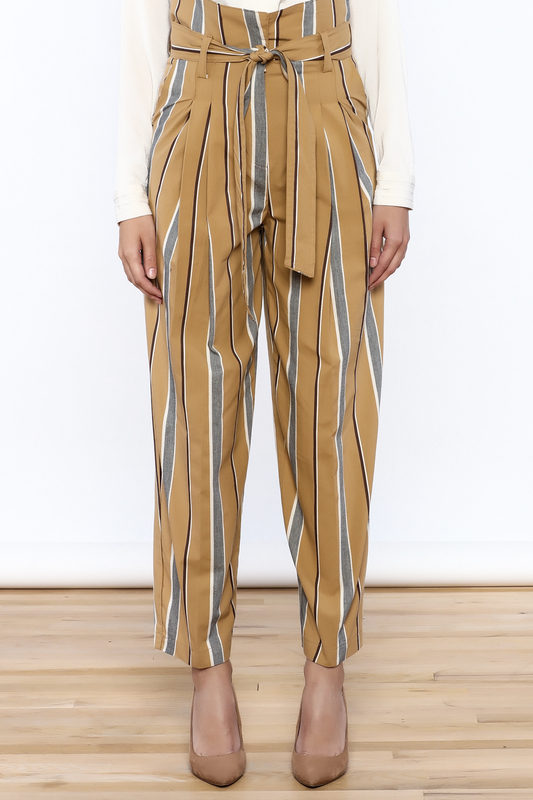 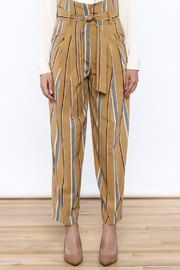 These fluid pants have a wide leg shape with red, navy and beige stripes. 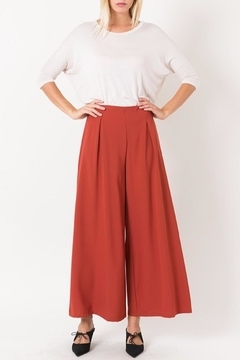 Perfect with the matching cropped top. 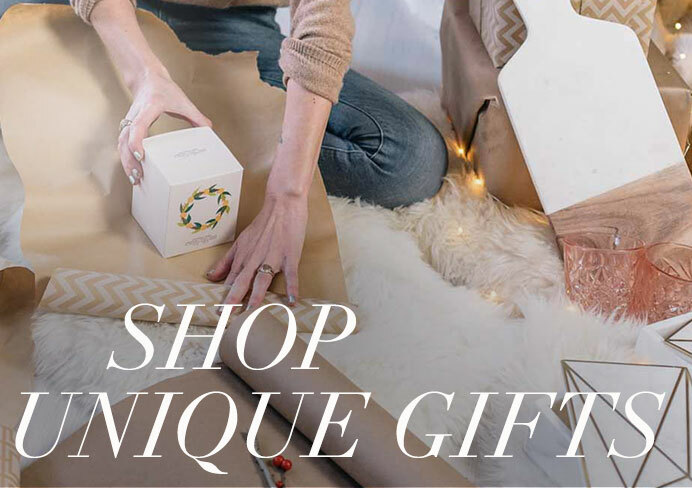 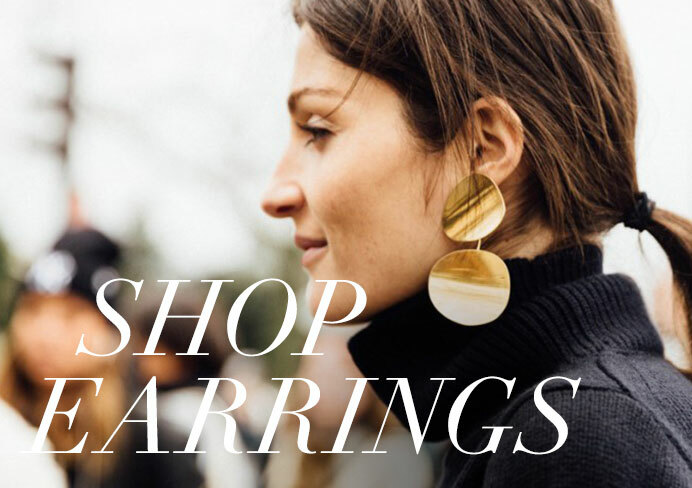 Perfect for a night out or dressy day-time activity. 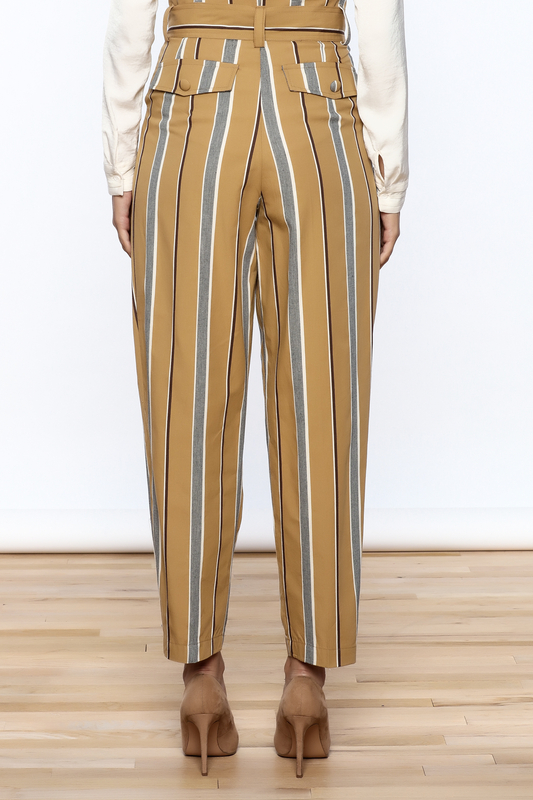 Light-weight, poly crepe suiting fabric, high fitted waist with reinforced facing, flattering flared wide leg cut, release tucks at front waist and contoured back waist darts.